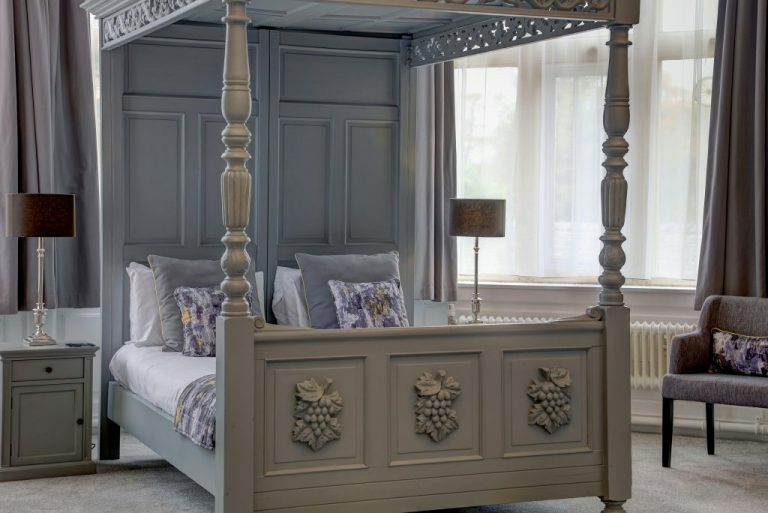 A luxury booking site for the stunning castle hotel, Walworth Castle, which combines 12th-century charm with 21st-century convenience. 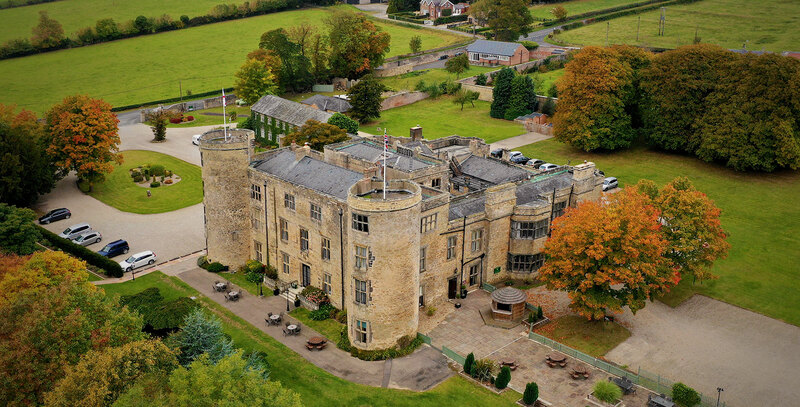 Originally dating back to 1150, Walworth Castle is the perfect combination of 21st-century facilities within a 12th-century setting, and it’s a popular North East venue for overnight getaways, weddings, dining, events and conferences. Based just outside of Darlington, County Durham, Walworth Castle can trace its heritage all the way back to the Hansard family, who were affectionately known as the “Handsome Handards”. The castle is now lovingly looked after by current owners, Chris and Rachel Swain, and the stunning venue has won a host of awards including Small Hotel of the Year, Silver Award for Green Tourism, Trip Advisor Award of Excellence and also boasts 5 stars for food hygiene. 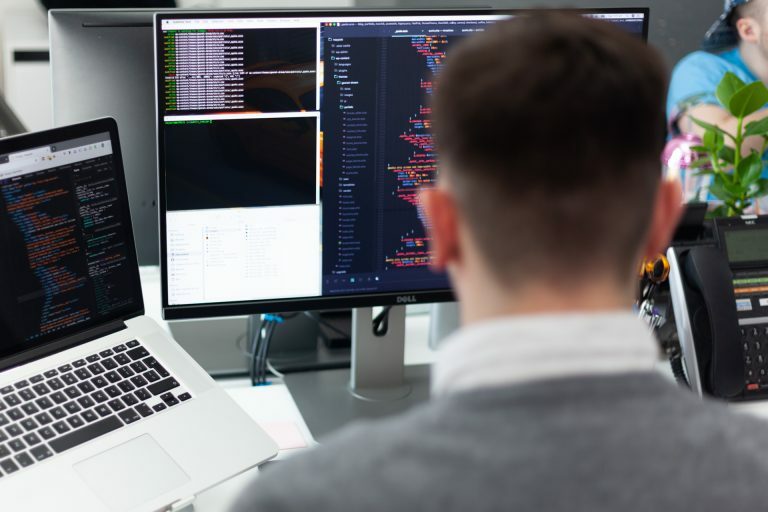 Walworth Castle wanted to break free from the restrictive template that their previous website, an old out of date theme that had a hard to use backend system and didn’t help Walworth Castle in the rankings. 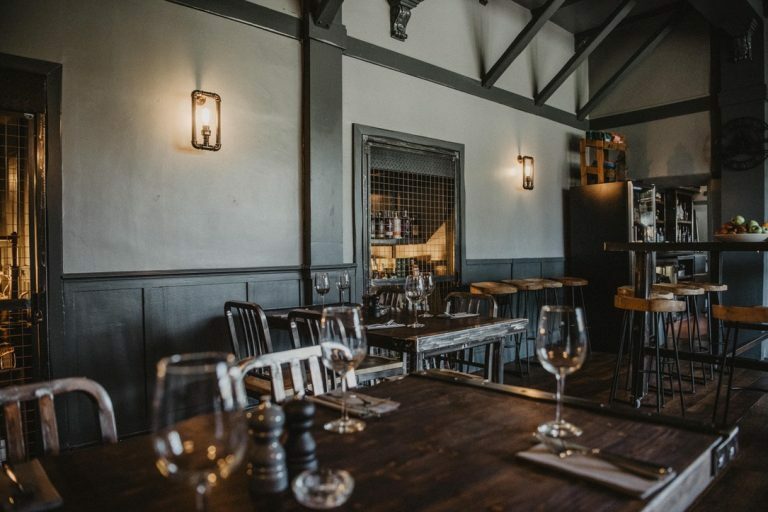 Their old site didn’t allow much in the way of creative freedom and with a stunning venue, such as Walworth Castle, the team needed a new website in order to express their showcase location. 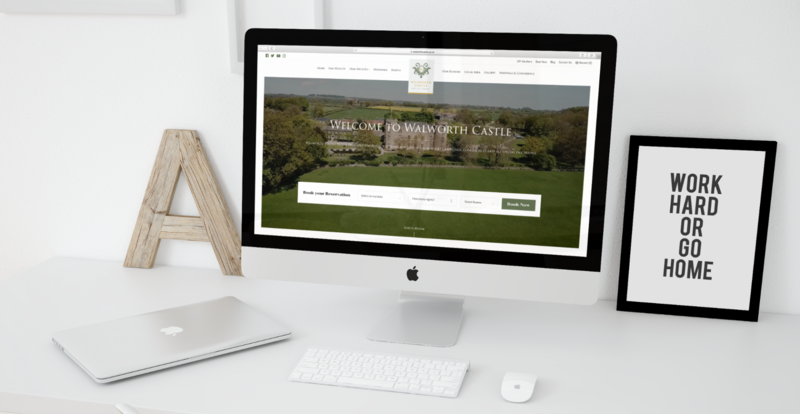 Realising in order to rank well on the major search engines in a competitive market, the team at Walworth Castle also needed a website that helped them when it came to content and SEO. 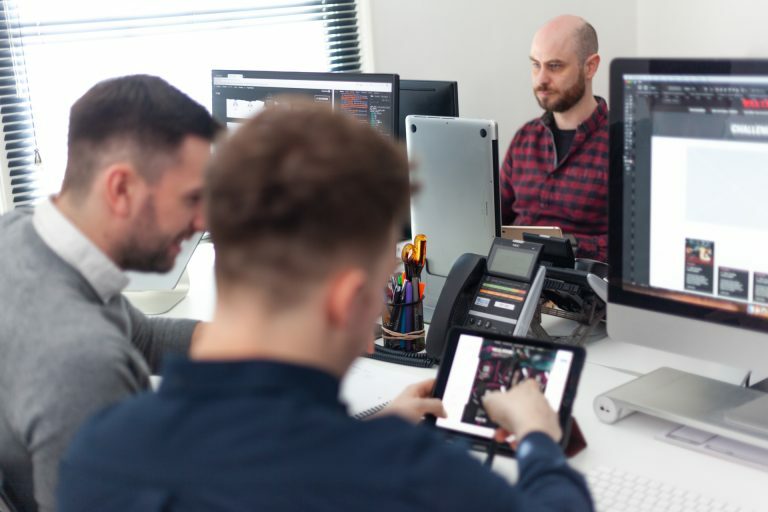 The team at Hush delivered a smart new look, boasting a bespoke design which incorporates drone-shot banner loops, and integrated a more user-friendly, editable back-end CMS to streamline bookings and enable the client to manage their website more efficiently. Hush’s digital marketing team also supported Walworth Castle with copy optimisation, giving them the boost they needed in the rankings. The result? A stunning showcase website to promote the 12th-century castle’s range of hospitality facilities and services. We are absolutely delighted with the finished result! A website has been created which encapsulates exactly what we are about, keeping up to date with market trends and offering 21st-century facilities, but showing off the fact that we are a 12th-century castle. Please have a look at our website, I hope you enjoy it as much as we do!